Award-winning cinematographer Tom Lowe timelapse started out as a hobby. Braving the conditions, he would camp out in places such as Yosemite, or Joshua Tree National Park, shooting the night sky, then editing the footage and uploading short films to Vimeo.com. People quickly started to take notice, with some of his Vimeo videos racking up hundreds of thousands of views. 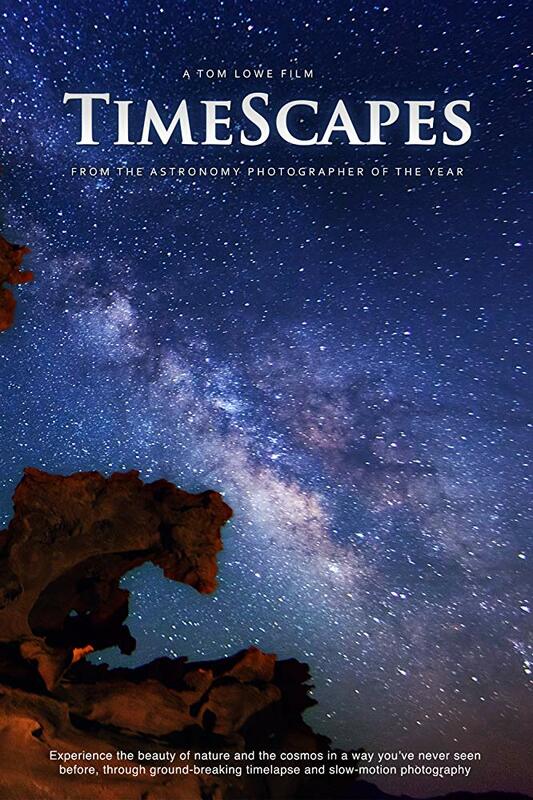 Simultaneously, Lowe launched the Timescapes.org forum, the largest community of timelapse shooters on the internet, which has grown to over 5,000 members. Two years in the making Tom’s debut film features stunning slow-motion and timelapse cinematography of the landscapes, people, and wildlife of the American South West.